The role of a registered dental hygienist is to provide dental hygiene services and teach patients how to prevent dental disease. A registered dental hygienist provides care for dental patients under the supervision of a dentist. The preventive and therapeutic treatments and services are prescribed by the dentist. With this program, you have the opportunity to earn a second associate degree in General Management at the same time as your dental hygiene associate's degree. It's a great way to get that business background and increase earning potential. Students should complete the business course requirements for the dual degree before beginning clinical work as a dental hygiene student. Delta's dental hygiene faculty members are committed to creating an educational environment that facilitates growth in knowledge and skills. They are committed to providing learning climates that will develop the full potential of each student. 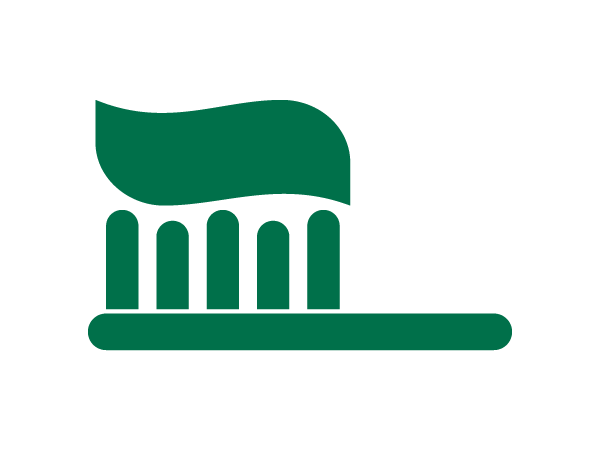 The Dental Hygiene Program is an education unit within Delta College’s Health and Wellness Division. It is a highly competent professional program adhering to comprehensive outcomes/competencies and objectives. The commitment of the faculty is to create an educational environment that facilitates growth in knowledge and skills, develops responsible self-directed and lifelong learners as health professionals. The faculty members are committed to providing learning climates that will develop the full potential of the individual. To meet the obligations to our students, to ourselves and to the communities, the focus is continuous quality improvement through teaching and learning. 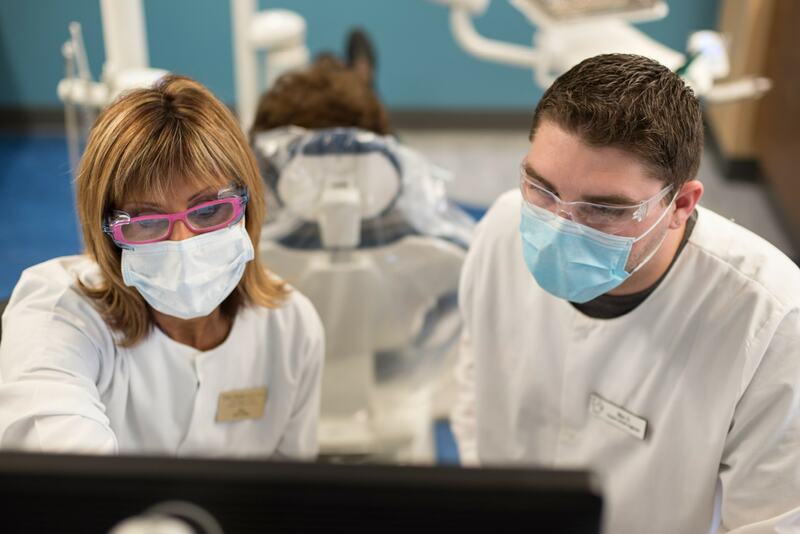 Prior to entering the Dental Hygiene program, the student completes 30-34 prerequisite courses. The Dental Hygiene program is five semesters and four of the five semester are 18 credit hours. The student will attend labs, clinics, and classes approximately 35 hours per week. The student will need to commit to many hours of study per week as well as completing tests, assignments, projects and papers outside of class. Getting your degree in the health field is unique compared to other programs. You first take your prerequisite core courses and then you apply for validation. Participate in professional events in the community and model professional behaviors including ethical, legal, interpersonal skills, and professional appearance. As a student dental hygienist, during patient treatment, there is a risk of exposure to blood, saliva, aerosols, and punctures. Therefore, during the program, the student will learn about various diseases and how to prevent transmission of disease both to patients and yourself. 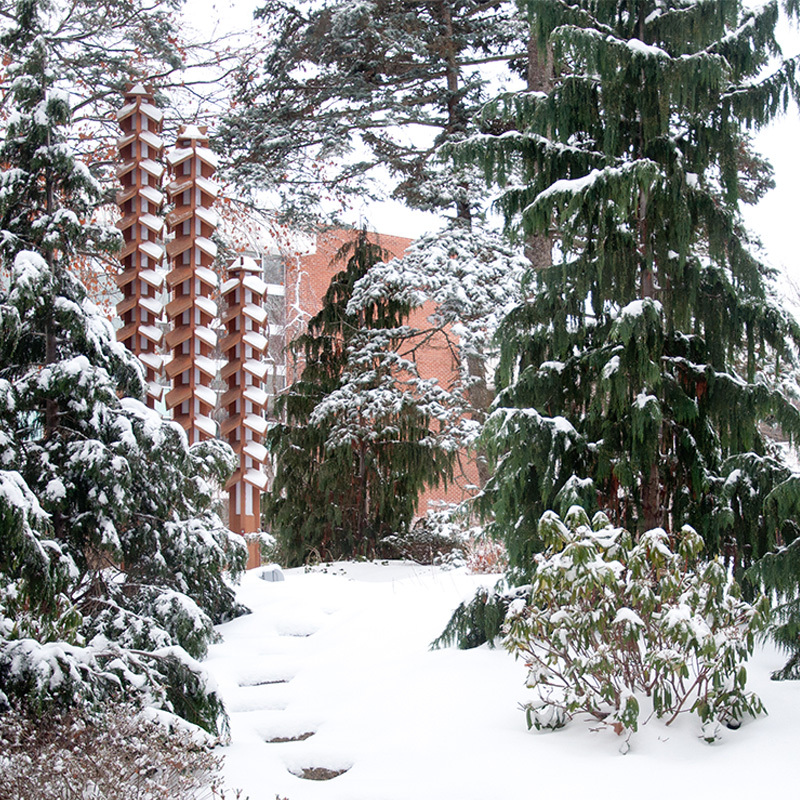 The Dental Hygiene program was developed in 1975 and has a history of student success. The Dental Hygiene program is fully accredited by the Commission on Dental Accreditation (CODA). The students are successful in passing the five board examinations that are required for licensure as a dental hygienist. One of the very best things about Delta College is your ability to start here and go anywhere. And, in the process, save thousands of dollars. It's a smart choice! In fact, if you're interested in earning a bachelor's in Dental Hygiene or Allied Health Sciences you have several options by coming to Delta first, and then transferring. Delta College has many other articulation agreements with four year colleges. 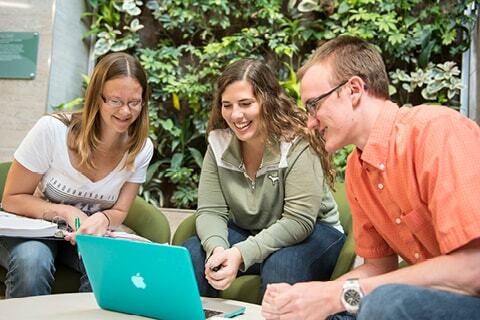 The colleges accept many of Delta's credits allowing students to complete a bachelor degree in a short amount of time. 100% of Dental students find jobs when they graduate. 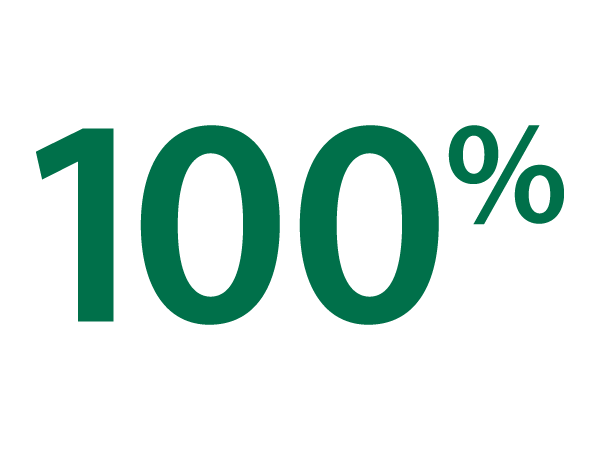 100% of Dental students pass their national and state licensure exams. Go Delta!